Every day people around the world are dying by the thousands as storms, natural disasters, famines, diseases and violence escalate. It may be too late to save the world, but the prophecies say there may be a way to create a new one, a world of peace, love, and kindness. 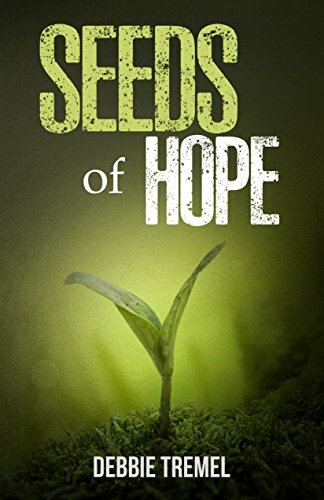 This tiny seed of hope is what drives Sophie, Daniel and the others in their alliance of families into the northern wilds where they face the challenges of learning to survive on their own, compounded by the daunting journey through their own hearts and fears. 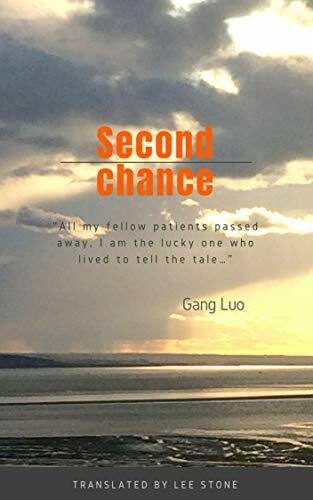 If they survive the natural world and the evils that emanate from the decaying world they left behind, they will still have to face the question, can something beautiful grow from the damaged seeds of society?